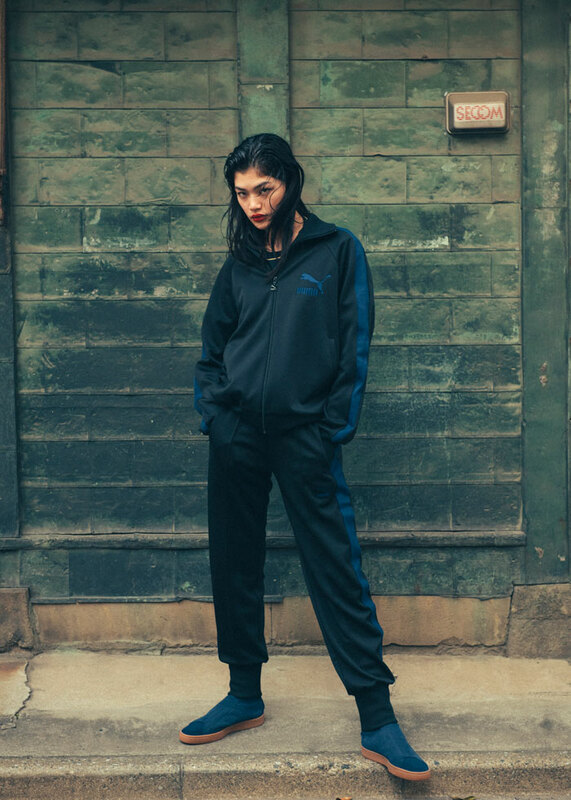 German sportswear brand PUMA has teamed up with Motofumi “Poggy” Kogi, creative director of Japan’s influential fashion boutique UNITED ARROWS & SONS, to design a special edition of its iconic suede sneaker and a capsule collection. 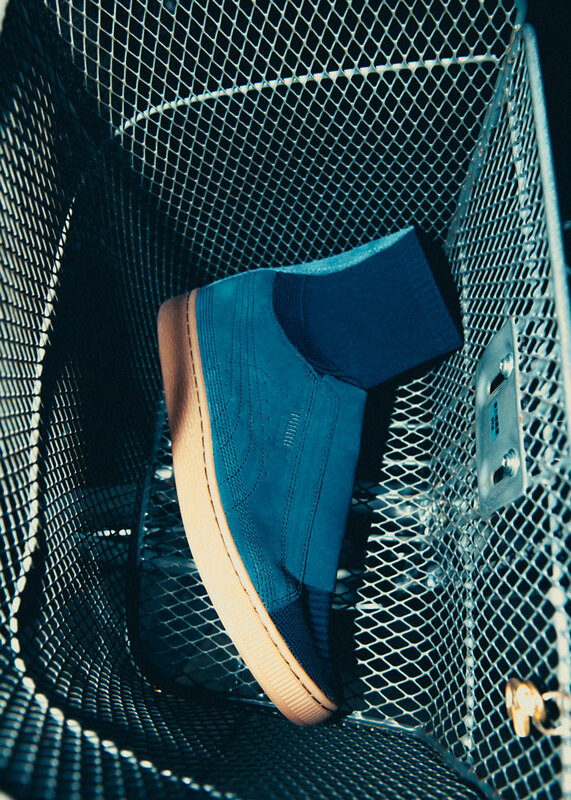 Known for his timeless and eclectic style, Poggy’s version of the Suede is a high-top laceless design featuring a knitted indigo blue sock with Suede panels on the side. To slip your foot in, the minimalist-looking sneaker uses a traditional Japanese hook called Kohaze, to fasten and release the high cut portion of the sneaker. The subtle PUMA branding and sleek look makes this understated pair of sneakers a keeper. A muted black track jacket with matching track pants and a PUMA x POGGY tee completes the capsule collection. Do note that only the SUEDE X POGGYTHEMAN (a.k.a. the sneaker) is available in Singapore. The sneaker is retailing at $225 at PUMA Select MBS and Limited Edt.